Arturo Fuente It'S A Girl Natural is rated 0 out of 5 based on 1 customer ratings. 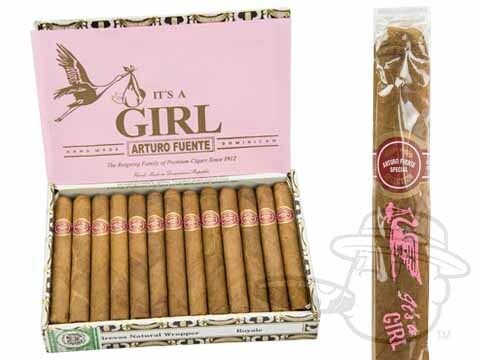 I don't see "it's a girl" on each cigar, is it only on the box and not each cigar? Each individual cigar is labeled as "it's a girl" to celebrate your special occasion!